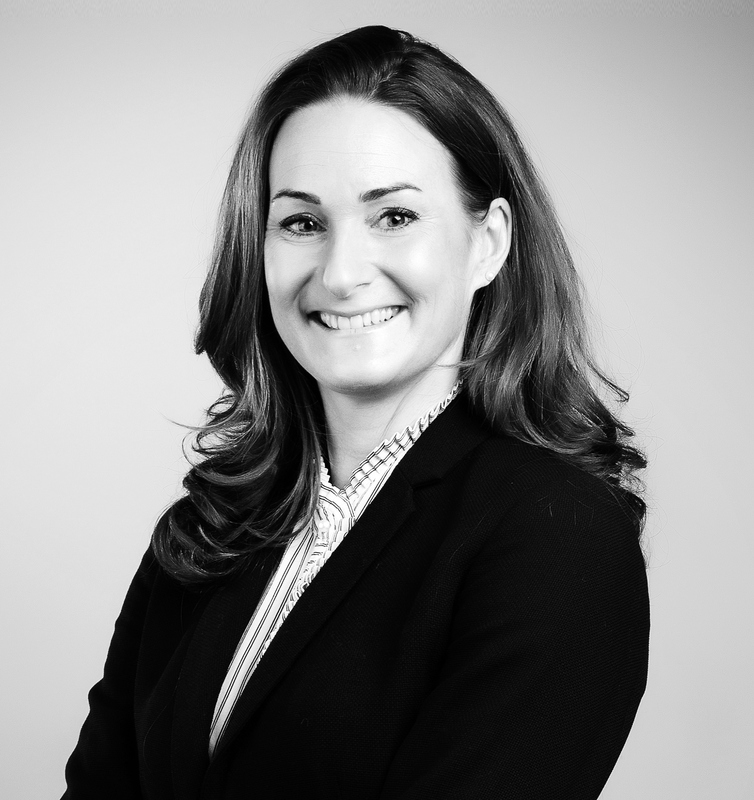 Victoria joined 3PB in 2009 after having previously been a tenant at Hogarth Chambers and having worked at Wiggin LLP. Victoria’s IP practice continues to flourish. She has a strong reputation in the fields of trade marks and passing off and has in the last year been involved in several notable cases before the IPEC, Chancery Division and the UKIPO. She also regularly advises on and represents clients in proceedings at the EUIPO. Her practice also includes all aspects of designs, copyright, breach of confidence.